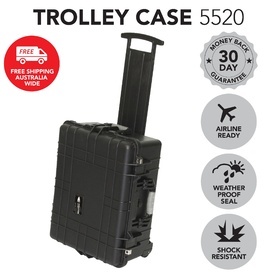 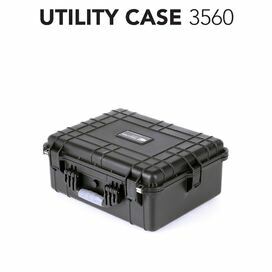 The 3525 Utility Hard Case is recommended for professional and enthusiast applications. 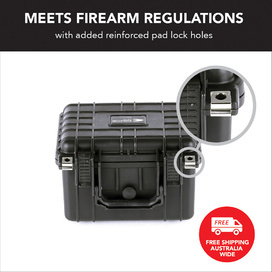 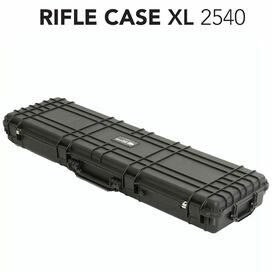 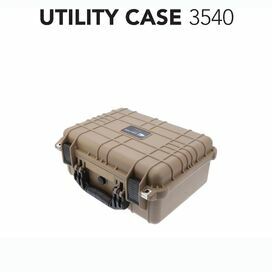 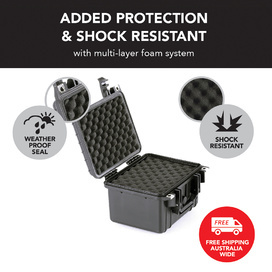 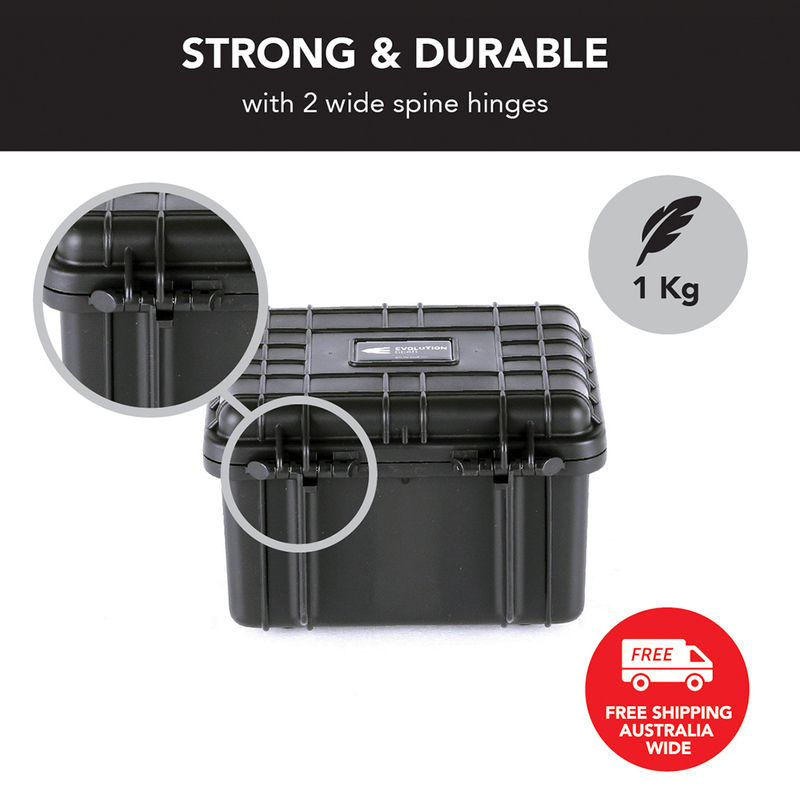 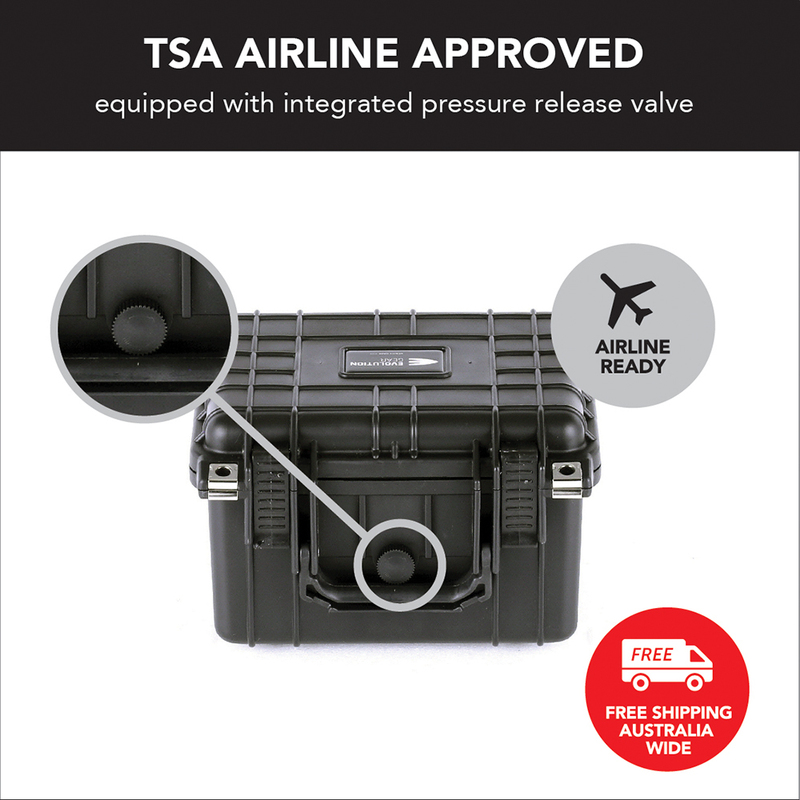 The HD Series Utility Hard Case is the best means of safe and secure transportation for protecting sensitive equipment, video, camera, drones, music, defence, military equipment as these cases will not let you down. 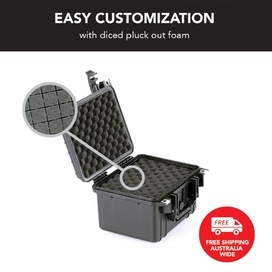 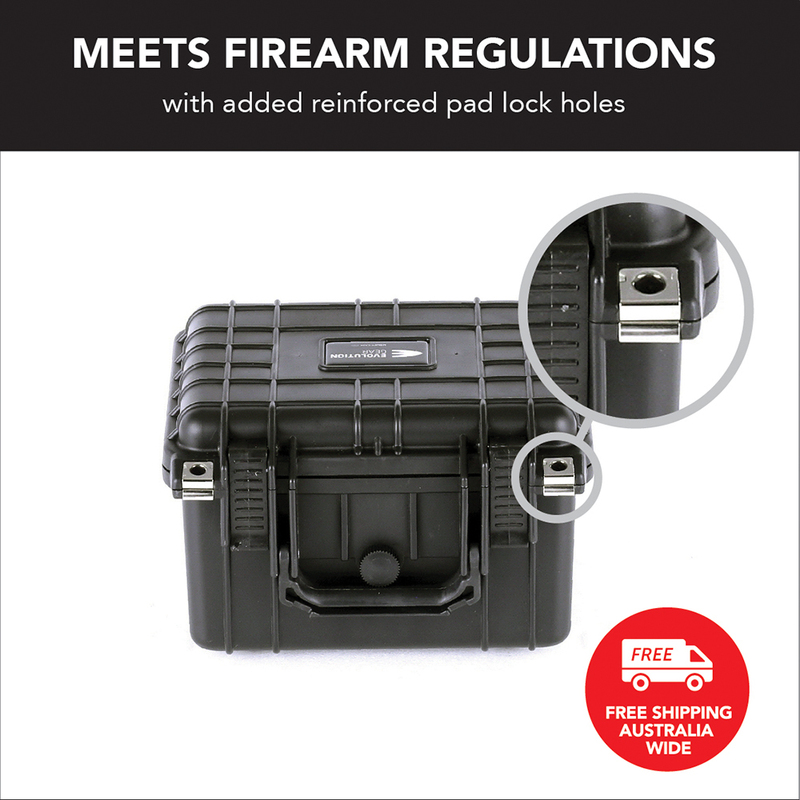 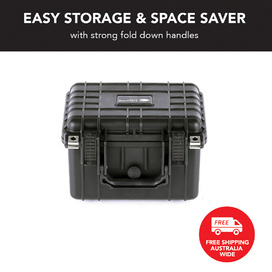 Each HD Series Hard Case was developed to high safety and quality standards, so you know when you order an Evolution Gear case you are buying the best quality and value for money. 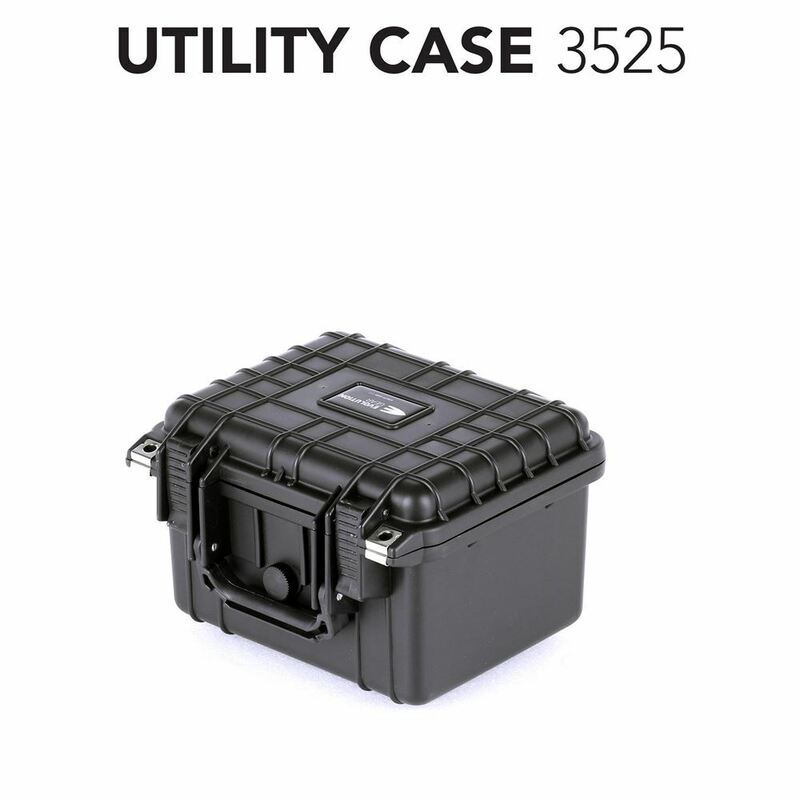 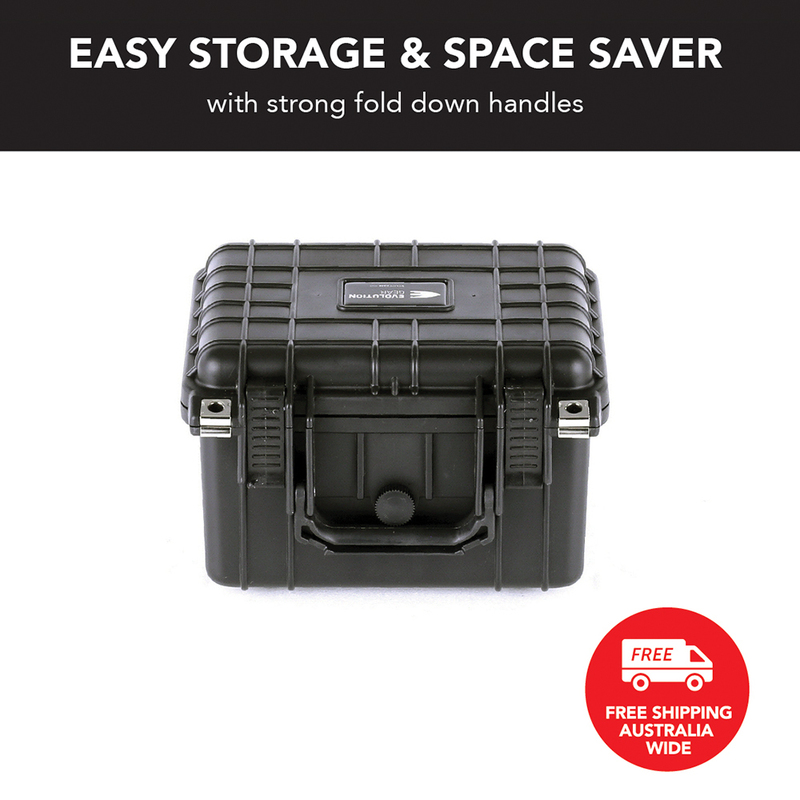 The HD Series Hard Case 3525 is available in Black.